FIRST COME FIRST SERVE! NO BIDDING WARS! 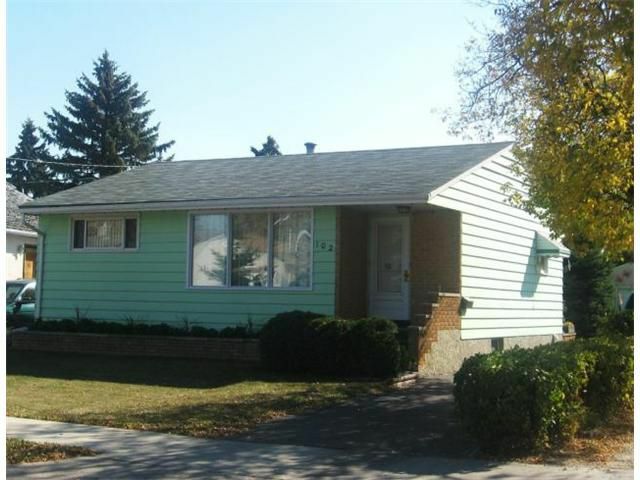 A solid St. Vital family bungalow situated on an 1/4 acre lot! Tons of room for the kids to play safely or to start a wonderful garden. Close to shopping, bus routes, parks and schools. Upgrades to the windows, shingles and electrical. 2 Bedroom, 2 bath, full basement, gleaming oak hardwood floors, nice curb appeal, central air, large eat-in kitchen, huge picture windows, lots of storage, oversized garage and much more!